Buying a house, especially your first house, is an awesome experience… But it can also be nerve-racking! You can save yourself a lot of stress by doing some research and learning as much as you can about the home buying process before jumping in. Of course, every transaction is a little different with its own challenges and peculiarities. 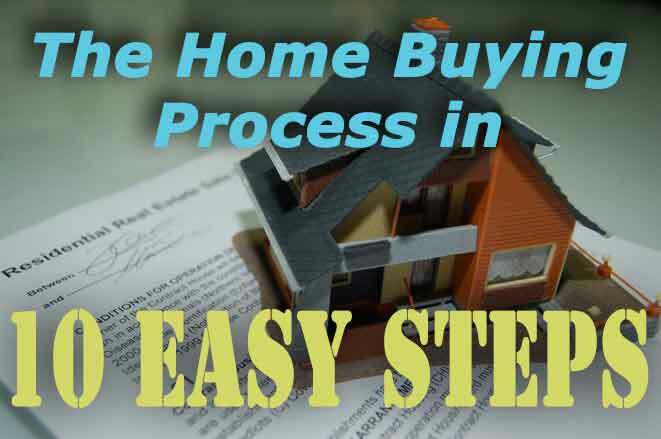 But, these 7 steps will give you a solid understanding of the overall home buying process. 1. Find a Good Agent. The important thing here is to find a GOOD agent. A good agent will be able to guide you through the whole process, keep track of all the details, and help you effectively negotiate with sellers. An AWESOME agent will also provide you with some real tangible benefits to working with them, other than the same old “great service, experience, and knowledge” slogan that you hear from everyone. 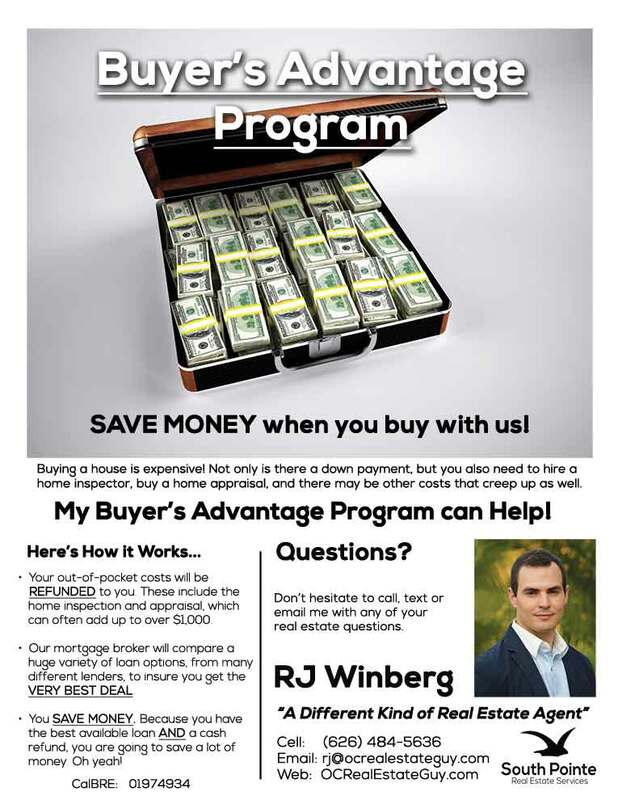 Check out my Buyer’s Advantage Program, for example. But, the most important thing when it comes to choosing a buyer’s agent, is to find someone that you trust. You need an agent that really knows what he/she is doing, will put your needs first, and truly fight for you during the home buying process. Perhaps the most crucial step of the home buying process is actually to get pre-approved for a loan. Your lender will let you know what the maximum loan amount and sale price is that you are approved for. Once you have this, it’s time to take a good look at your budget and determine for yourself how large of a payment you will be comfortable with. The pre-approval isn’t just about determining your price range though. Most sellers will require a pre-approval letter, and sometimes even additional documentation to be submitted before they will even consider your offer. You can also get what I like to call “pre-approved like you mean it!” This means that you have actually gone a few steps further with the lender and started the underwriting process. You can actually get a lot of the financing details buttoned up even if you don’t have a property in escrow. And this pre-approval will look a lot more attractive to a seller than the typical “These buyers are hereby approved” letter. With your pre-approval in hand and price range in mind it is time to start looking at homes. You might find the perfect home right away, or it could take weeks of searching. But when you do find it, you will just know that “This is the one!” Then, you just need to be ready to act. So you found the house and now it’s time to put in an offer. Your agent should present an analysis of nearby comps in the neighborhood to help you decide what an appropriate offer would be. Take a look at recent sales, nearby listings, and how this home stacks up in terms of listed price, condition, and market time to others in the neighborhood. Waiting to see if you get your offer gets accepted is one of the most nerve-racking parts of the home buying process. 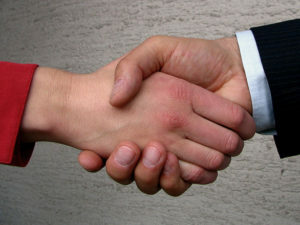 A good agent will try to build a rapport with the listing agent and get a good sense of where the competition might be. There is a delicate balance here: You don’t want to overpay, but if you really love the house, you also want to make sure that your offer is a strong contender. Got your offer accepted? Great! We’re almost there. Once on offer is accepted the seller’s agent will usually open escrow and the buyers will deposit their earnest money deposit. Another important thing that happens is that the CLOCK STARTS TICKING! Many steps in the home buying process are time sensitive. Your purchase contract will typically have three contingency clauses: the inspection contingency, the appraisal contingency, and the loan contingency. Each of these contingencies helps protect the buyers by giving them enough time to do their due diligence, get the home appraised, and get their financing in order. It’s important to remember that each of these contingencies is in place for a specific number of days beginning on the date that the offer was accepted. I’ll go over each contingency in the next three steps. Now that you have a specific home under contract, you will have 3 days to apply for the loan. Depending on the home, the nature of your employment, and a variety of other factors your lender will be asking you for a lot of different documents and information. It is important to get these items to your lender as soon as you can. If you got “pre-approved like you mean it,” then you’ve probably already done most of this. Also, a typical escrow is about 30 days, but can sometimes last much longer. Make sure as you get new bank statements and paystubs that you are forwarding those along to your lender as well, so that they always have your most current information. Typically your offer will be contingent on your ability to obtain financing. This contingency usually lasts for 21 days. So you will want to make sure and get completely approved before it is time to remove that contingency. Otherwise, you risk your deposit if the lender ends up denying your loan application. One of the biggest factors affecting your loan will be the appraisal. So, you will want to get this ordered early on so that you can get your answer from the lender within that 21 day loan contingency period. While getting approved for a loan is closely tied to the appraisal, the loan contingency (typical 21 days) and appraisal contingency (typical 17days) are different. 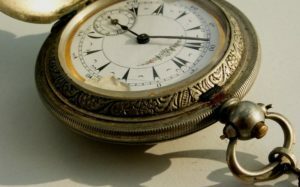 Depending on the current market, appraisals may take a while, so you are better off ordering one early so it doesn’t cause delays later in the home buying process. You typically have 17 days to get an appraisal of the value of the house. If the appraisal comes in lower than the agreed upon sales price, then the buyer has the option of canceling the transaction and keeping the deposit. at the end of the appraisal contingency the buyer MUST either remove the contingency (right to walk away), or cancel the transaction. However, if the appraisal comes in low and the buyer does not renegotiate and decides to go forward, this does not automatically remove the loan contingency. If the buyer is denied the loan for any reason, they can still cancel the transaction if they are within the loan contingency. You have 17 days from your accepted offer to complete all of your investigations. Typically this includes having a home inspector out to look at the property and find any evidence of a past, current, or future problem. This is also the time to look into anything else you might be interested in knowing such as crime rates, school districts, local ordinances, etc. Because the buyer has a right to cancel within 17 days, this step of the home buying process is often called the “2nd negotiation.” Getting your offer accepted is only half the battle, the home inspection usually kicks off round two! Don’t get too freaked out though. There is sometimes a lot of posturing between agents, buyers, and sellers at this point. But, at the end of the day, everyone wants the deal to close. You shouldn’t expect to get every little item fixed, and the seller shouldn’t expect to not fix anything. A good home inspector will thoroughly investigate the physical features of the property and then give you a detailed report of every potential issue. The home inspectors report is pretty thorough, but it’s also general. 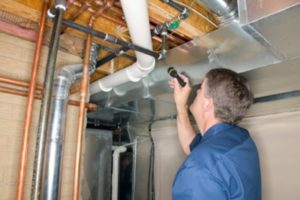 They will often recommend that you get a more specialized professional to look into issues with certain systems such as electrical or plumbing. Usually there will be some amount of negotiation between the buyer and seller about what repairs need to be done and who will pay for them. When an agreement is reached that works for both parties it should be put in writing before the end of the inspection contingency period. During the inspection contingency period, the buyer can cancel the transaction and keep their earnest money deposit. But once 17 days have passed the buyers will need to either remove the contingency and move forward with the purchase, or cancel the transaction. The final walk-through is usually done on the day-of, or day before closing. This step should only take about 20 minutes. The buyers walk through the house and make sure that it is still in the condition that they last saw it in, and/or all of the agreed upon repairs have been made. Time to close the deal! The note from the lender is signed, deed and title are transferred, and you’ve received the keys. You survived the home buying process… You are now a homeowner, the only thing left to do is move in and throw a house warming party. Congratulations! Posted in buying, financing, Real Estate and tagged appraisal, appraisal contingency, choosing a realtor, final walkthrough, getting an offer accepted, home buying process, home inspection, how to buy a house, inspection contingency, loan contingency, loan preapproval, low appraisal, making a strong offer, negotiating when buying a house, pre-approved.